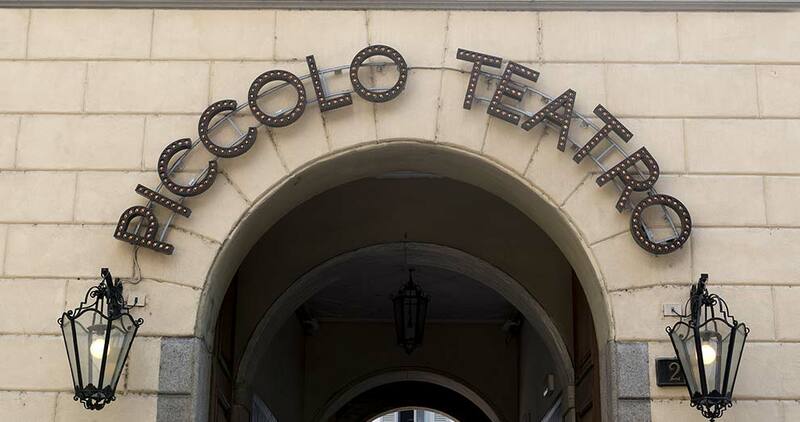 Founded on 14 May 1947 by Giorgio Strehler, Paolo Grassi and his wife Nina Vinchi, Teatro Piccolo is one of the most famous prose theatres in Italy, with its 3 venues: Teatro Grassi, Teatro Studio Melato and Teatro Strehler. The partnership with Vivaticket guarantees a turnkey ticketing system that allows multiplex management and offers strategic support for all promotional activities. The success factor of the long-standing collaboration is based on the integration of services such as personalised totems, CRM and website with advanced community management. Al this makes it possible to establish a continuous and highly loyal relationship with the target audience.